Our home painters will do the job right, and we guarantee the results for two years. Detailed and neat interior painting services to the Minneapolis / St. Paul area. From top to bottom, we repair, prepare, and paint ceilings and walls to your exact specifcations. From cabinets to wood floors, we will bring out the natural beauty of your home’s woodwork. 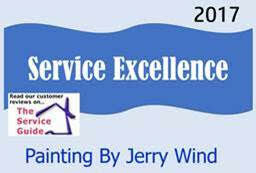 Hundreds of Twin Cities homeowners have trusted Painting by Jerry Wind to restore and beautify their homes. Our professional painting team provides expert exterior and interior painting services, as well as a host of other home improvement skills like sheetrock repair and woodwork refinishing. 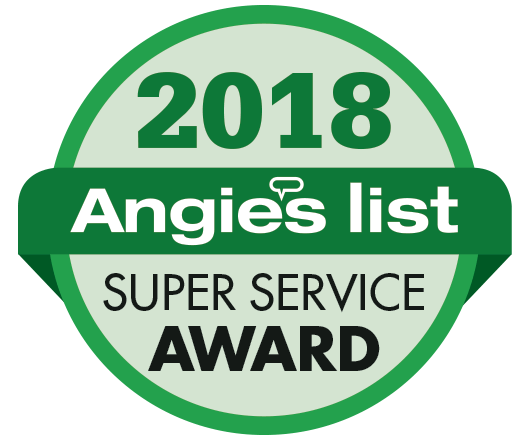 After years of painting and working in homes, we know that the quality of our customer service is just as important as the quality of our painting and professional services. We know that our workspace is your home, so we focus on keeping it clean and cared for. We would love the opportunity to improve your home. Better with a computer? Get started by filling out our online contact form today!